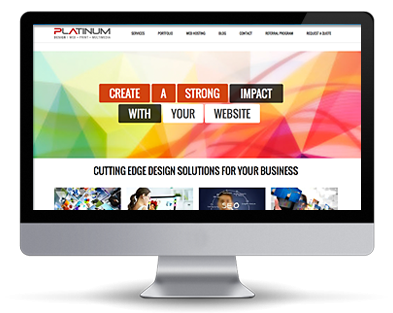 Platinum Design provides custom Real Estate website design for agents in Toronto, Vaughan, Woodbridge, Mississauga, Brampton, Oakville, Richmond Hill, Markham, Scarborough and the rest of the GTA. Our services help connect Agents or Sales Representatives with their target customers. Our Realtor web sites are very affordable, custom, and built with the flexibility of future growth. 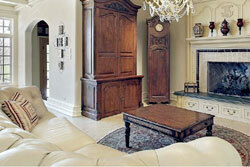 With our custom Real Estate web design services, we offer the capability of adding IDX functionality to your website. This allows your visitors to browse and search properties that are listed on MLS and broker MLS right from your own website. Our MLS integration as also effective for search engine optimization as the properties listed from MLS are indexed automatically on your website. 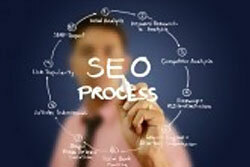 Being seen online is essential for your Real Estate business as it will provide visibility, accessibility and growth. With our Search Engine Optimization and internet marketing services, we can make your real estate website be discovered on Google, Yahoo and Bing. This can help attract new clients and help grow your business by providing long term results that save costs from advertisements.